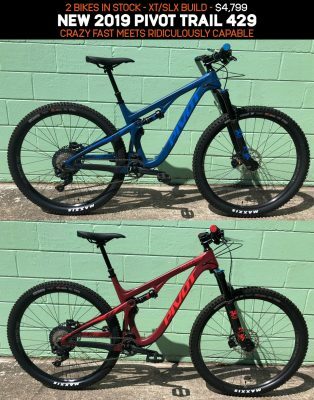 Great Prices on Great Bikes. This page is updated regularly, but our inventory changes by the hour. Please call us a 352-327-3727 before coming to look at a bike you see listed here. Most of our bikes are built and ready for test rides, but some will require time for assembly. If you don’t see a bike in our inventory, please contact us and we will order it! Check out our quality pre-owned bikes at the bottom of page.